In 1860 the Senate of Maryland published a document entitled Correspondence relating to the Insurrection at Harper’s Ferry, 17th October, 1859. It comprises letters and telegrams dealing with events in Harper’s Ferry and environs from 17th October, 1859 to December 15th, 1859. W. P. Smith’s response was terse. Your despatch is evidently exaggerated and written under excitement. Why should our trains be stopped by Abolitionists, and how do you know they are such and that they number one hundred or more? The correspondence continues until the hanging of John Brown in Charlestown. John Brown was hung at 11.15, A. M., taken down in 35 minutes after. His remains were taken back to jail in a coffin. Said to have died very easy. Will be handed over to his wife this evening. There is mentioned of another hanging on December 16th, but since Brown’s hanging went smoothly, as far as the military, governors and the B. & O. were concerned, the constant correspondence ends. The numerous letters and dispatches embraced in the following pages contain all of the official correspondence connected with the Harper's Ferry affair, so far as it has been accessible to the Senate of Maryland, but does not embrace the military and legal correspondence to any great extent between the various State Authorities of Virginia, or the officers of the General Government. The correspondence deals with the concerns of the B. & O. railroad, and in particularly John W. Garrett, its President, for the safety of the passengers and employees on the trains and at the stations, and the company’s property. Garrett updated the Governors of Maryland and Virginia, the U. S. Secretary of War and even President Buchanan on events throughout October and November 1859. The United States Armory at Harper's Ferry is in the possession of rioters… The presence of United States troops is indispensable, for the safety of Government property, and of the mails. 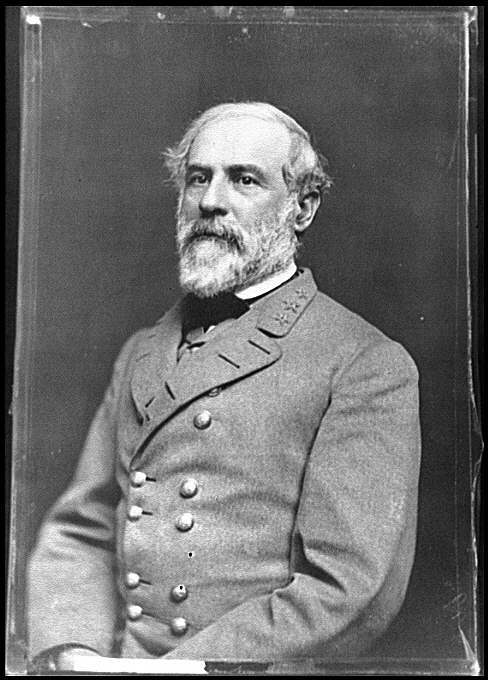 Correspondence is also included from Robert E. Lee, then Brevet Colonel, U. S. Army, Commander of forces at Harper's Ferry, to the Secretary of War and to troops in Frederick, together with documents from Governors Wise of Virginia and Hicks of Maryland. In late October rumors circulated that an attempt would be made to rescue Brown, and Garrett alerted President Buchanan and the Governors, and the Secretary of War and Governor Wise visited Harper’s Ferry and Charlestown. Many of the later documents deal with troop movements and requests that the B. & O. not sell tickets between Monocacy and Cumberland on December 1st or 2nd. There is further correspondence about gathering the documents found in the Kennedy farmhouse and needed for the trial, some of which were in the hands of the Baltimore Sun. The images used in the heading above are John Brown, carte de visite, Washington County Free Library, donated by Jean Libby; “Junction of the Potomac and Shenandoah Rivers, from the Cemetery above Harper's Ferry” by A. R. Waud, Harper’s Weekly, March 1865; John Garrett, from J. Thomas Scharf, History of Western Maryland; Philadelphia: L.H. Everts, c1882; Robert E. Lee from Library of Congress, Prints and Photographs Division.